Midway through developing new Windows Insider builds, Microsoft usually begins dropping some doozies. 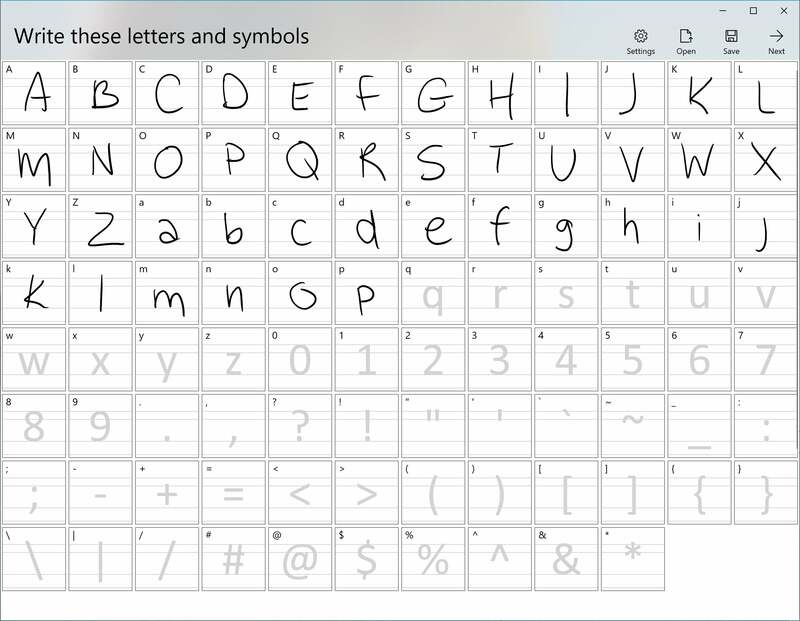 Wednesday's release of Windows 10 Insider build 17704 was no exception: Microsoft retired its Sets UI again, updated the Windows 10 version of Skype, and began promoting a new Fonts Maker app. As it often does, Microsoft complemented its major updates with smaller, though more useful additions. Perhaps the most significant is an update to Task Manager that offers some insight into which apps and services are using the most power. Sets, the tabbed UI that appeared within the April 2018 Update as well as the current Redstone 5 builds, had been updated to support more Win32 apps as well as services like Task Manager. But, as it did with the Redstone 4/April 2018 Update builds, Microsoft has phased out Sets once again. Gone but not forgotten: Windows 10 Sets. 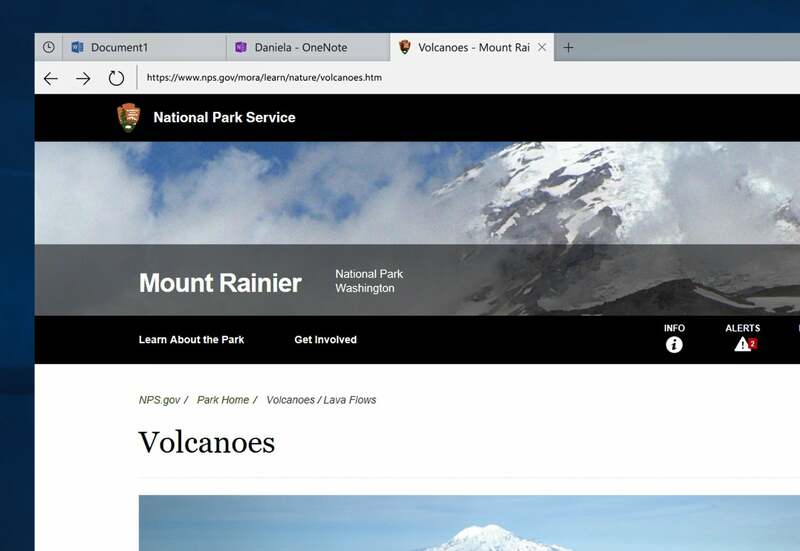 "Based on your feedback, some of the things we’re focusing on include improvements to the visual design and continuing to better integrate Office and Microsoft Edge into Sets to enhance workflow," Microsoft wrote in a blog post. "If you have been testing Sets, you will no longer see it as of today’s build, however, Sets will return in a future WIP flight." If history holds, expect Sets to return in the fall, when the "Redstone 6" or other Insider builds return. In May, some people discovered that a Microsoft Font Maker app was live inside the Microsoft Store, though it wasn't necessarily visible without searching for it. Now, Microsoft is encouraging users to try it out. Think your handwriting deserves its own font? Now you can add your own with Font Maker. Conceptually, Font Maker is pretty simple: The app encourages you to ink the letters of the alphabet, and then turns those letters into a font that you can "type" with. Only English is supported at present. Last June, Microsoft rolled out its revamped Skype experience, which radically revamped what users thought Skype should look like. Some of that experience has arrived on Windows 10 with the Skype for Windows 10 Insider Update, promising "all the latest and greatest Skype capabilities to Windows 10 users," Microsoft says. 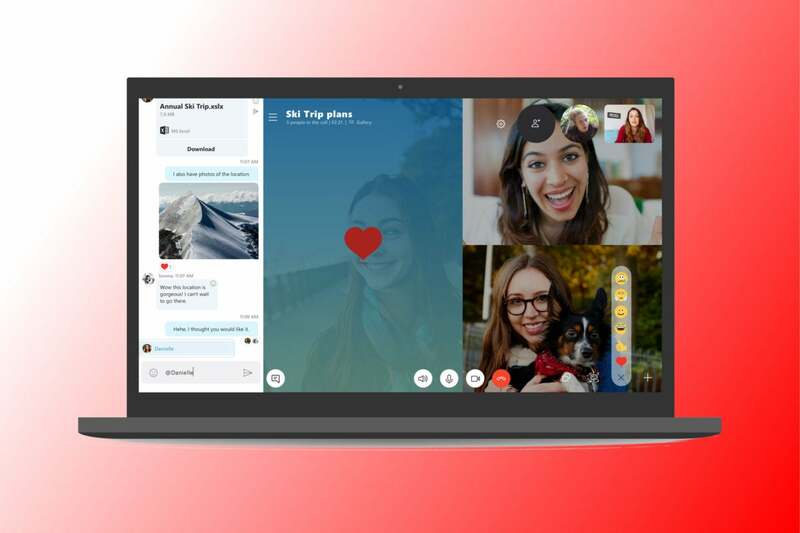 Skype's new look arrives on Windows 10. 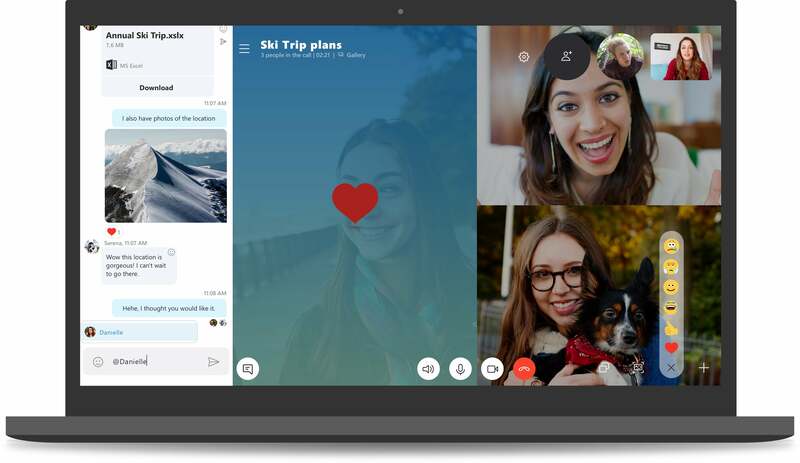 Those include themed Skype layouts, the ability to take "snapshots" during a Skype call, and more. One interesting feature allows users to decide which other users appear within the group call, rather than let Skype decide. To Microsoft's credit, Task Manager has become increasingly more useful. The April 2018 Update added the ability to track the GPU usage as well as the traditional memory, CPU, and storage utilization. With Insider Build 17704, Microsoft has added two new columns: "power usage," and "power usage trend." Each will provide some insight into which apps or services are consuming the most power. It's not clear how detailed the Task Manager will be when it comes to power, but it's still a handy addition. The "trends" column won't light up immediately, but will instead start providing an impact after two minutes, Microsoft says. Under Windows Security, there's a new setting that provides some firewall-like protection to some of your PC's folders: "block suspicious behaviors." 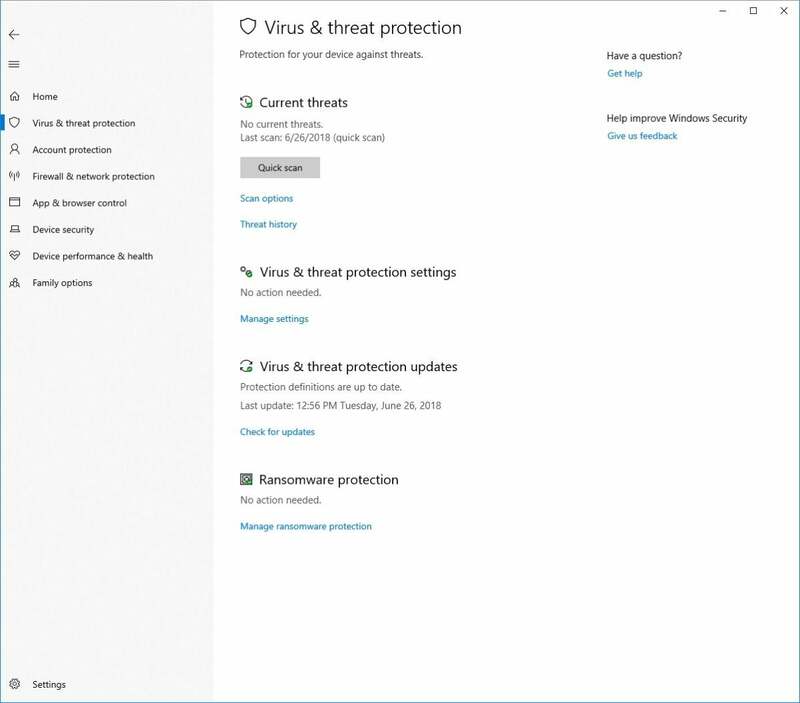 (To enable this setting, go to the Virus & threat protection section and click Manage settings under the Virus & threat protection settings.) Essentially, this brings the enterprise-level Windows Defender Exploit Guard down into the Windows consumer environment. More fine-grained controls are coming to Windows Security. You can also ask Windows Security to manage your folder access through Controlled Folder Access, which "locks down" folders like Documents and Pictures, giving access only to certain apps. If an app tries to access a controlled folder and fails, you can whitelist it. It's all in the service of preventing ransomware, which can sneak into your personal files and encrypt them until you pay a ransom fee. At one point, Microsoft seemed determined to replace the current Snipping Tool with Screen Sketch, the on-screen inking tool that allows you to draw onscreen as well as capture part of it. 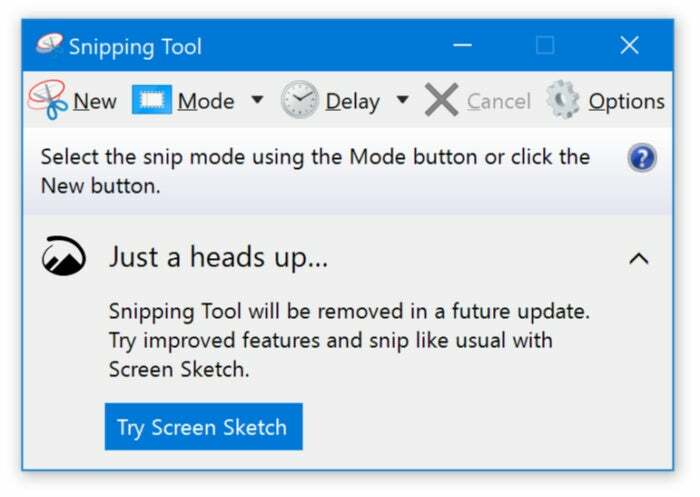 Now, the company says that if you prefer to use Snipping Tool, you'll be able to: Microsoft said it will not remove Snipping Tool in the next update to Windows. Though you'll see this message when opening Snipping Tool, it sounds like you'll be able to use Snipping Tool for a few more months. Most current phones adjust the screen brightness depending upon how much ambient light there is, and Windows is doing the same, at least where videos are concerned. 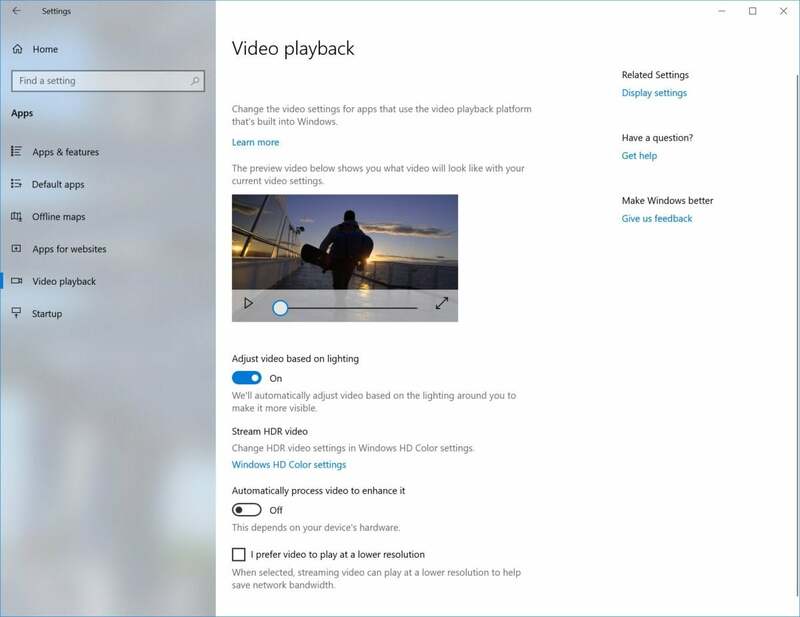 The Video playback setting now includes a control to adjust the video based upon lighting. It's not clear exactly what this does (brighten it? Turn the backlight up to full? ), but your PC will need to have an ambient light sensor to enable it. Additional video controls will hopefully improve the quality of video when viewed outside.